I think collards are probably a green vegetable that is usually eaten in the south United States and even then some have never developed a taste for them. If you’ve eaten kale, well that is a cousin to collards and has a similar taste. Yes it is a strong flavor and I suppose it gets some getting used to. Frankly I love them and so does my oldest son. The rest of my family will “kindly pass thank you very much.” My seven-year old grandson surprises me how healthy he eats but he also does not like my collards. Anyway, they are a must plant in my fall garden along with mustard greens. Now my husband can absolutely eat a lot of mustard greens. I’m telling you all that to tell you this. 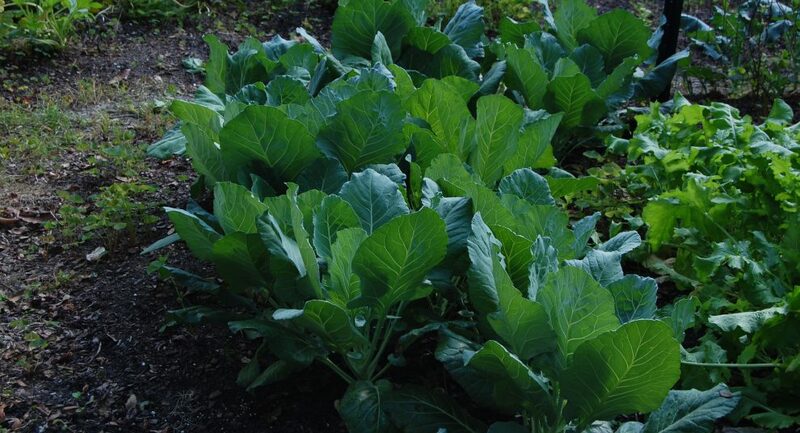 Last fall I planted collards as usual and we ate them at various times and gave some away to friends and neighbors throughout the fall and spring. But what really surprises me is the fact that they are still growing strong. Week before last I gave some away and put some in the freezer. This past week I was able to gather (that’s how you say harvesting greens. You don’t harvest or pick “you gather in the south) another mess (also a southern word for enough vegetables for a meal. Stick with me and you will learn Southern). The mustard greens, tomatoes and other spring vegetables are all gone but these collards keep hanging on and producing. I planted sweet potatoes and since this is my first time for trying to grow them I’m excited to see how they do. Trust me I will keep you posted. The whole family loves sweet potatoes. As you know gardening is one of my many hobbies and I truly enjoy it. It is a wonderful feeling to plant a seed or small plant then watch it grow and produce. If you are stressed gardening will help you relax and forget all the problems. Try it. This entry was posted in blog, blogging, family, farming, Florida, gardening, home, nature, southern, Uncategorized, vegetables, weekly photo challenge. Bookmark the permalink. Wonderful post! I recently read a recipe for collards by a French trained chef who is also southern! She updated her mother’s collards by slicing them finely sautéed and then seasoned with smoked salt(of all things!😄 And declares even those who say they don’t like collards- enjoy them! I need to try that! You have a great blog! Thank you. Sounds like a great recipe I’ll have to try it.